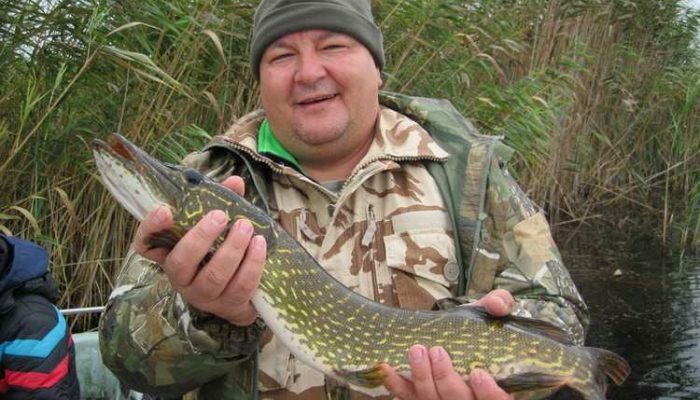 Home » DUNAVAT 1st Precint – Pike’s Queen! 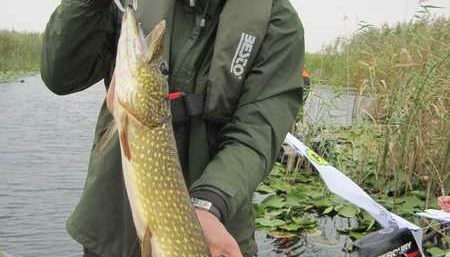 Pike fishing in Dunavat 1 – Queen of pike! 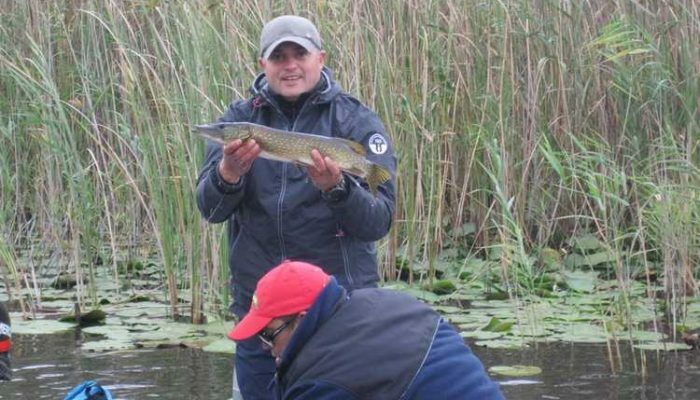 The Delta Paradis Complex’s fishing area is the Dunavat Fishermen’s Planting Plant (nicknamed “The Queen of the Pikes” due to its reputation in pike-fishing) with a total area of ​​1,505 ha and ponds mainly for pike-fishing, but also for carp , sleep, perch, caraway or red. The enclosure includes the basins: Cormoran, Albatros, Pelican, Lebada, Lişiţa, Ţigănuş and Gemenii. You can fish off the pier or rent a boat (on racks or motor) to fish in the enclosure. 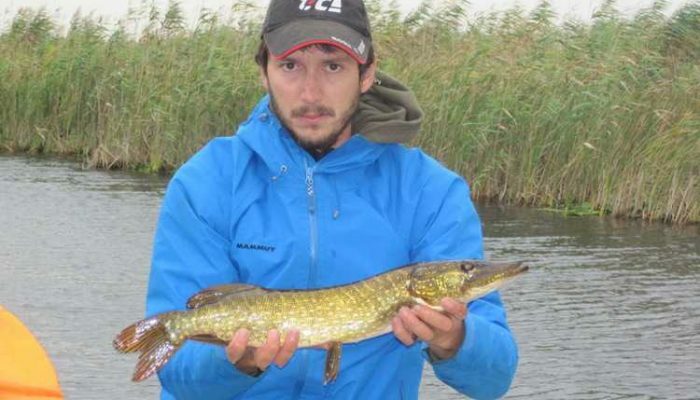 Due to the proximity to Murighiol or Dunavăţ, fishermen can also catch their own boats. Offerings for fishermen are Pension and Full Board, including accommodation, breakfast, rental boat rental fee, sports fishing fee in the Dunavat 1 Precincts and meals. 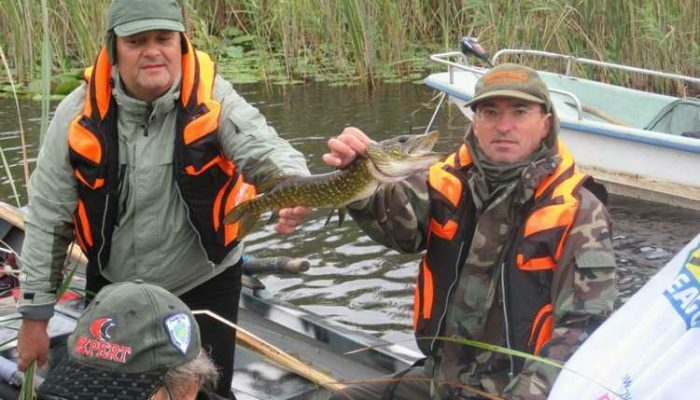 Fishing season: Beyond the prohibition period, which begins on 1 February and lasts for approximately 2 months, pike is fishing throughout the year. But there are times when it’s harder to find: for example, in the spring, when floods are reached and the fish penetrate the marshy areas, it pits by following them in these places. 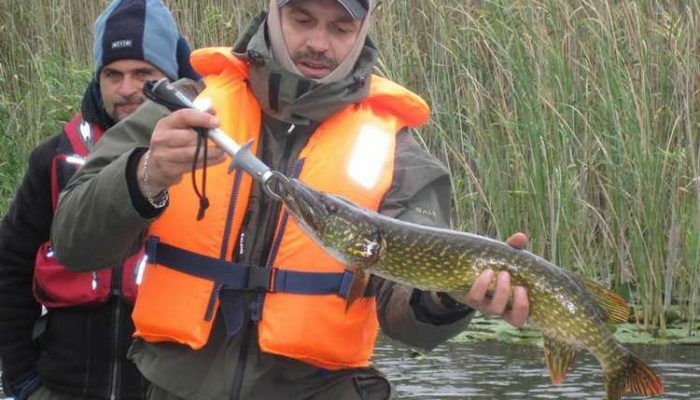 In the summer months, because of the vegetation and the richness of the juvenile, the pike is not very attracted to the spoons: they are especially prone. 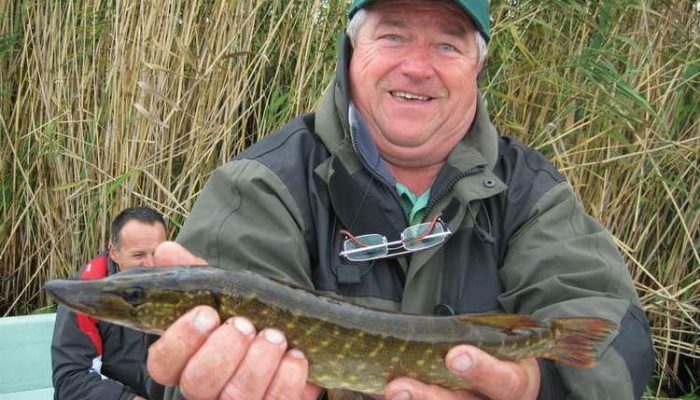 In the autumn, when the juvenile retires to the winter, and the fodder falls on the bottom of the water, large specimens are caught. 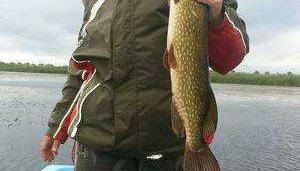 The optimal period for fish fishing is October. 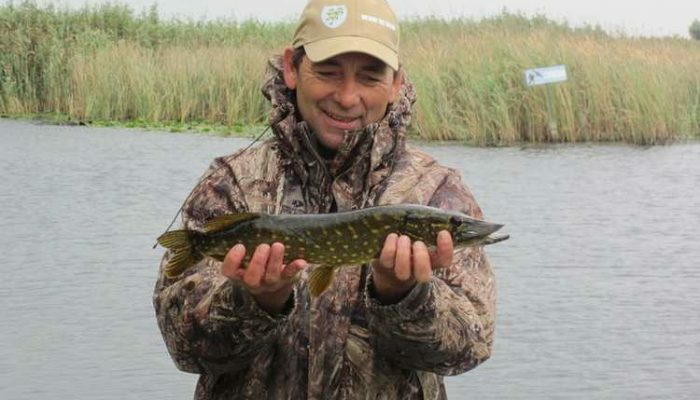 In the Danube Delta, the most effective bait and most often used in pike fishing is the swinging spoon. Good results are obtained with wobblers and rotating teaspoons. A bait recommended in moments of apathy of cud, when it does not bite at the spoon is the living fish.